This is an information site, and all information here is copyrighted to EatSleepCruise.com, unless otherwise noted. We are not affiliated with any cruise lines or travel agencies. 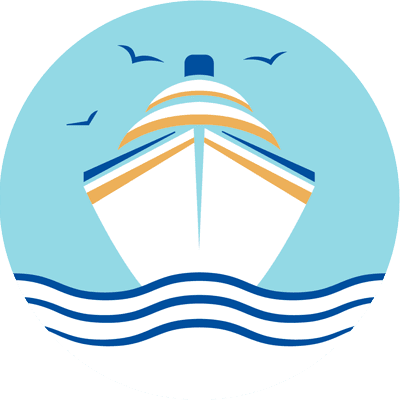 At all times we aim to provide you with the most accurate information when it comes to travel, cruising, planning, and all matters discussed on this blog. We cannot guarantee that this information is completely error free and we do not take any responsibility for inaccurate information found on this site. Itineraries, prices, cruise promotions, schedules, and flights, are constantly changing, so be sure to verify information reported on this site. This blog accepts forms of cash advertising in the form of “Ads”. The compensation received may influence the advertising content, but does not affect topics or posts made in this blog. That content, advertising space or post may not always be identified as paid or sponsored content. Donald Bucolo (EatSleepCruise.com) is a participant in the Amazon Services LLC Associates Program, an affiliate advertising program designed to provide a means for sites to earn advertising fees by advertising and linking to amazon.com.